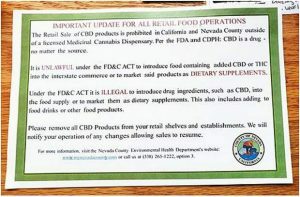 More pot dispensaries on the way for Nevada City? 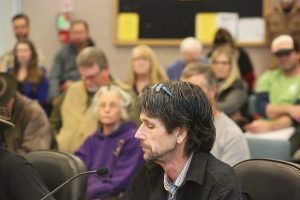 The Nevada City Council this week will discuss increasing the number of medical cannabis dispensaries allowed to operate in the city. City code adopted earlier this year allows only one dispensary to set up shop. But some council members said last month more than one quality candidate had applied for a dispensary license and it was difficult to choose which deserved the ability to operate. At the council’s Nov. 15 meeting, council members voted 3-2 in favor of awarding Elevation 2477’ the city’s sole medical cannabis dispensary business permit. Elevation was chosen from a pool of three candidates vying for the license. According to the city’s current marijuana laws, the city manager is expected to provide the city council with a report examining the first dispensary’s impact on the community after the business has been in operation for one year. 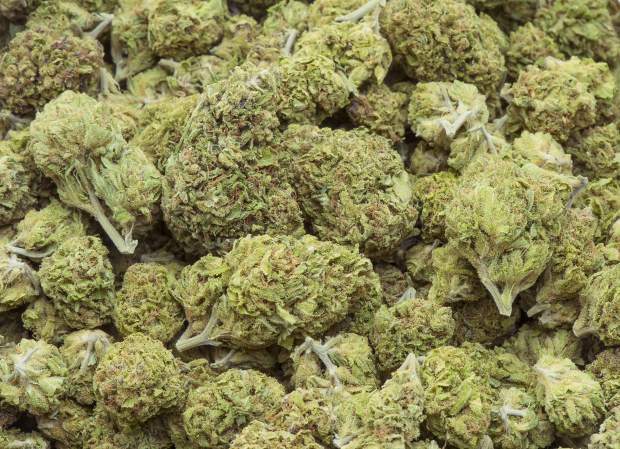 If, after hearing the report, city council members determine that “there are no significant consequences of allowing these medical marijuana businesses to operate in the city,” they can opt to allow two more dispensaries to open up, the law states. But city council members will discuss revising that rule Wednesday, with an eye toward allowing the other candidates that applied for the first permit to join the local market sooner. The city council meeting is scheduled to begin at 6:30 p.m. at City Hall, 317 W. Broad St., Nevada City.